Was as a scary morning in Gauteng and Minister of Police Bheki Cele promises to visit Breakfast with Martin Bester next week. 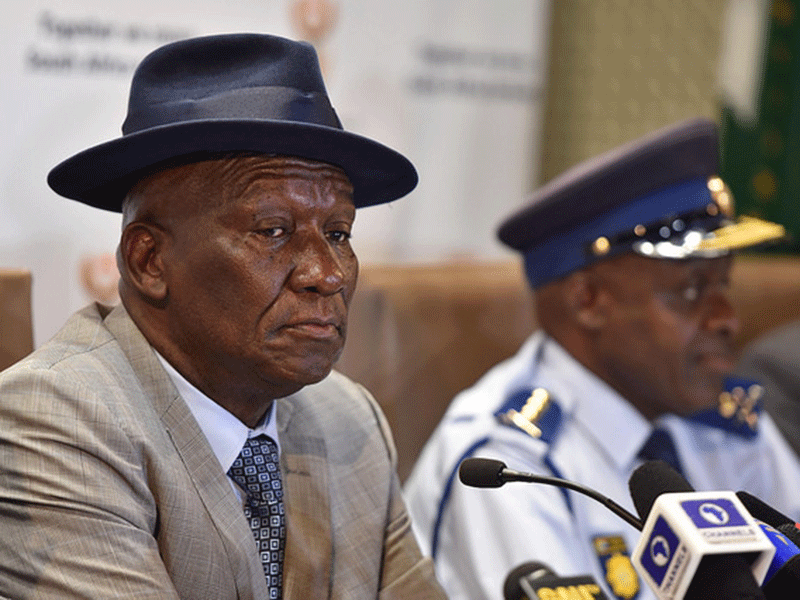 It is no secret that crime has been dominating the headlines recently in South Africa and Minister of Police Bheki Cele was scheduled to be on Breakfast with Martin Bester this morning. Unfortunately, due to unforeseen circumstances, he couldn't make it to Gauteng for the show but he did have a chat with Martin to apologise and promise to be on the show next week.